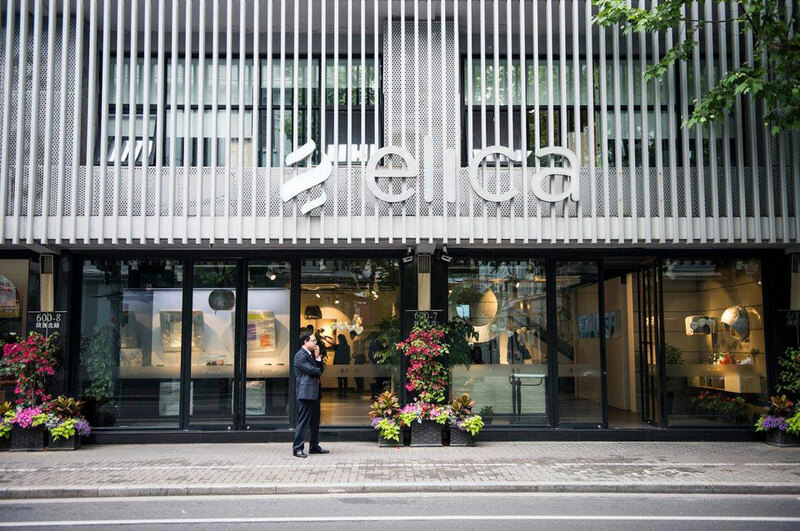 The air inside every home can be designed: "We are the AIRchitects": that's how Elica Group President Francesco Casoli puts it - "architecture of the air", designed and built by Elica's engineers, researchers, designers, quality managers, installers, project managers and laboratory managers. Design and innovation above all else. Solutions developed to bring clean air into every house in the world. Sophisticated materials and cutting-edge technology, combined with constant research and experimentation are what Elica is all about. Now in 2018 Elica is still pushing boundaries with the new NikolaTesla Switch winning a gold away at the European Product Design Awards.